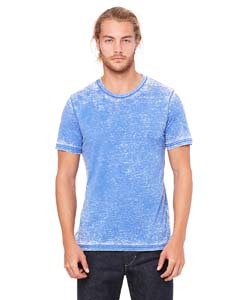 Marble colors are 91% polyester, 9%combed ringspun cotton, 30 singles, 4 oz. 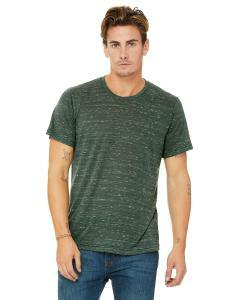 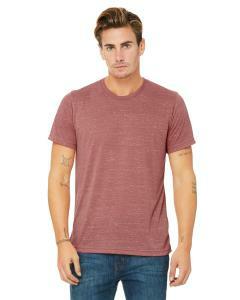 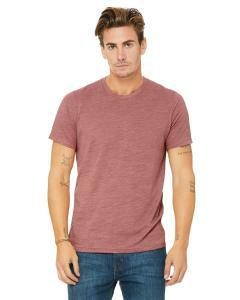 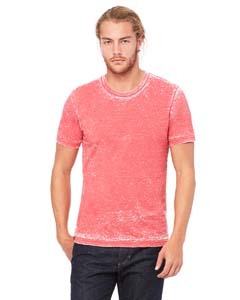 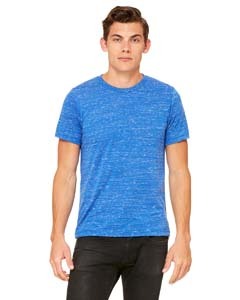 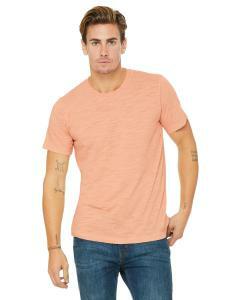 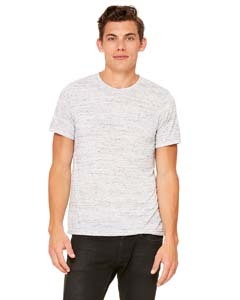 Acid wash colors - 52% combed ringspun cotton, 48% poly, 30 singles, 4.2 oz. 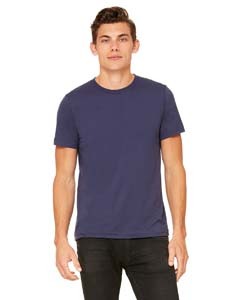 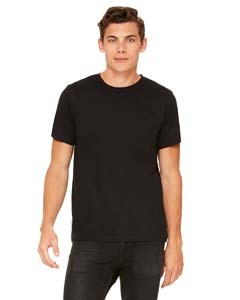 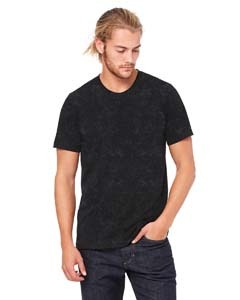 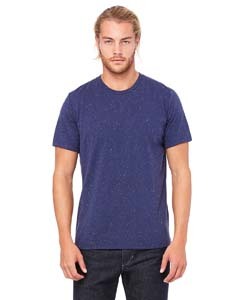 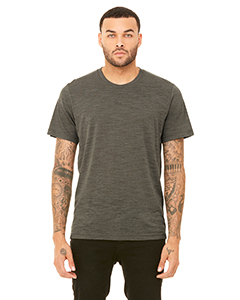 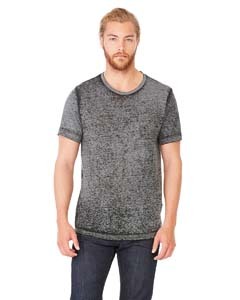 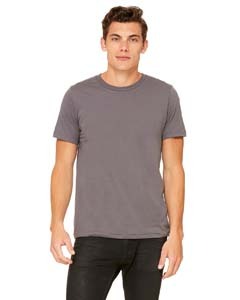 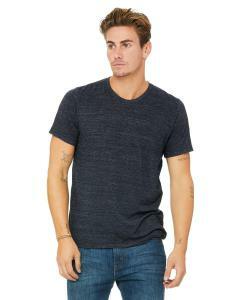 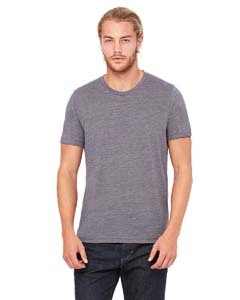 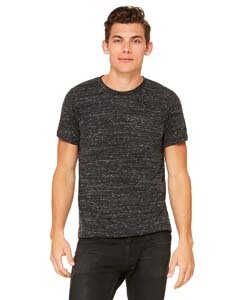 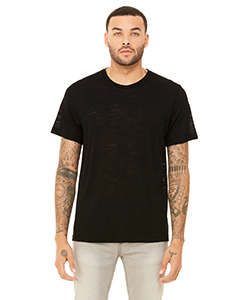 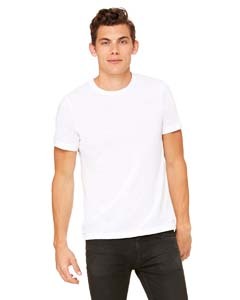 Black Mineral Wash is 52%combed ringspun cotton, 48% poly, 30 singles, 4.2 oz. 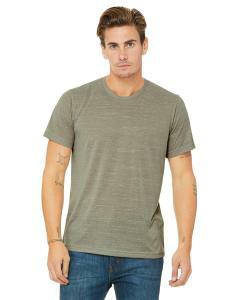 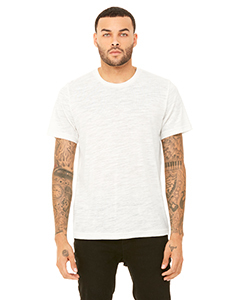 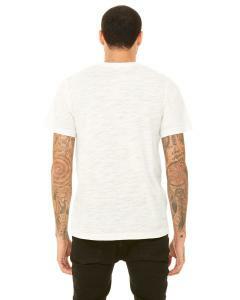 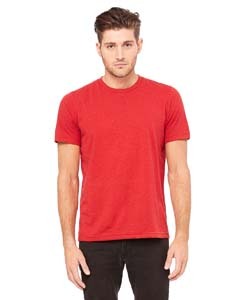 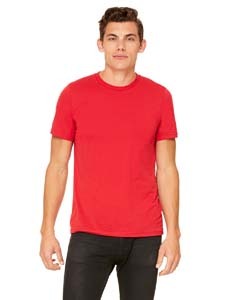 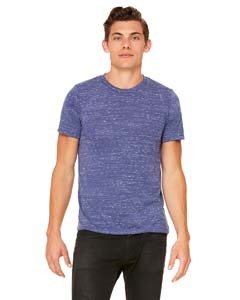 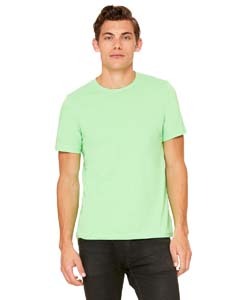 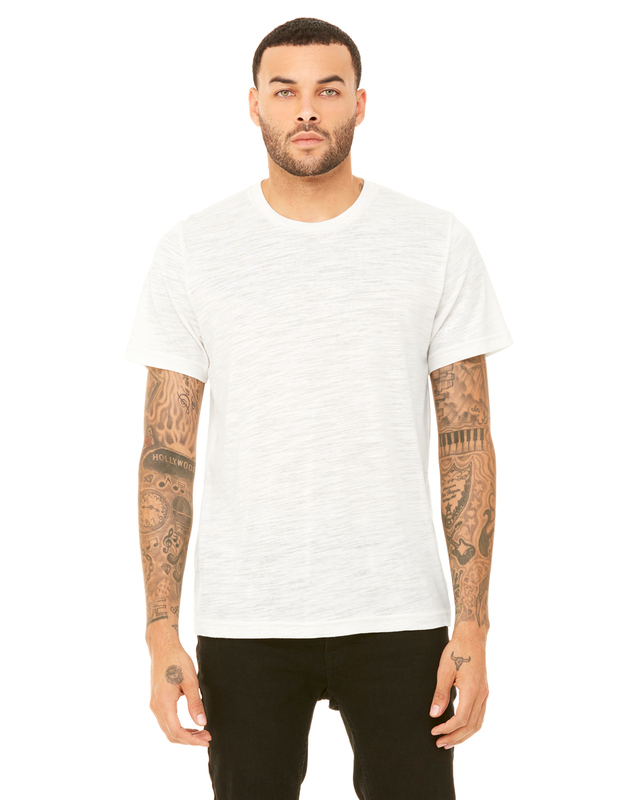 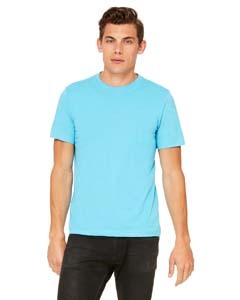 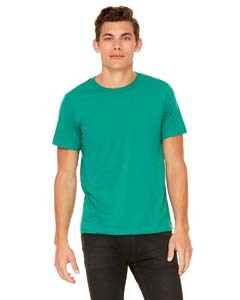 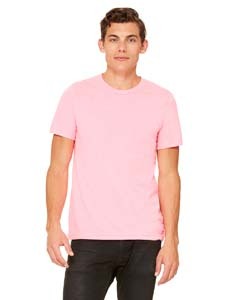 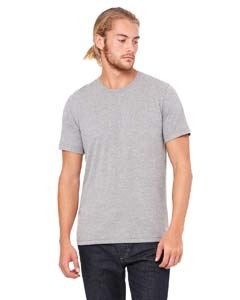 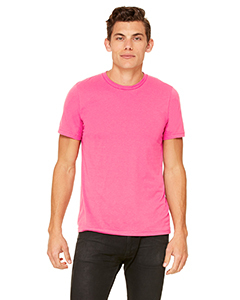 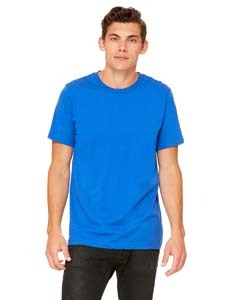 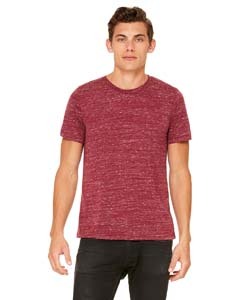 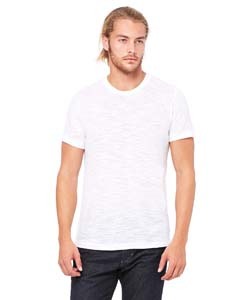 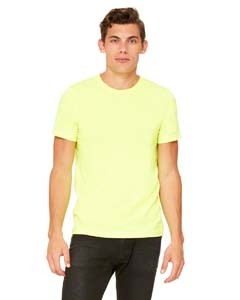 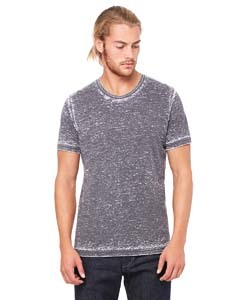 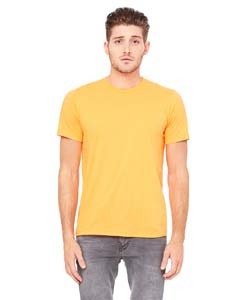 Slub - 50% poly, 37.5%combed ringspun cotton, 12.5% rayon, 30 singles, 3.8 oz. Speckled - 50% poly, 25%combed ringspun cotton, 25% rayon, 30 singles, 3.8 oz.